With over 15 years​ in the biz, from performing to directing to facilitating countless workshops, I have acquired a skill-set and network which I'd love to share with you and your organization. Clients have included Washington National Opera, Missoula Children's Theatre, Ocean State Theater Co. and Trinity Academy for the Performing Arts among others. My offerings have included guest artist visits, puppet coaching, and custom workshops. 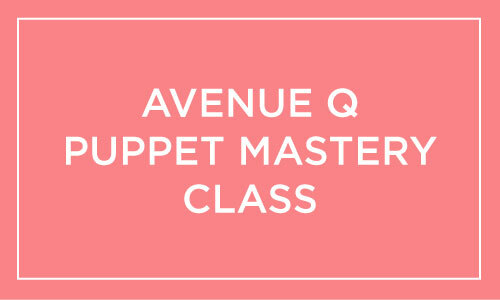 One four-hour session with you and your cast of Avenue Q includes a 90-minute workshop where we will cover basic techniques in hand & rod puppetry, as used in AVENUE Q. The remainder of the class, I am completely yours to discuss tricky puppet blocking and answer any puppet questions you might have in regards to this uniquely challenging show! ​With additional time, we will be able to go into greater depth on specific puppet blocking, further explore puppetry technique, and polish specific moments of the show. 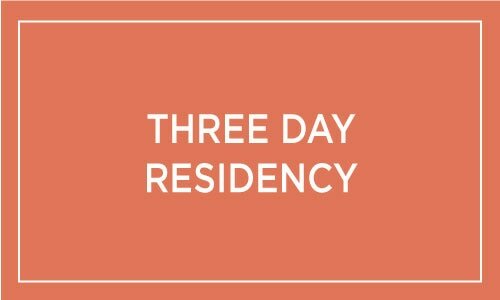 ​The possibilities for this residency are endless. Options include those in the Day with Me, and more. Let’s chat and see what you need! 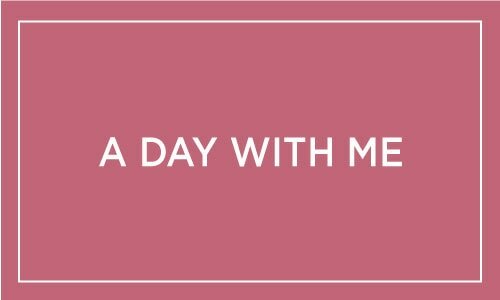 A day with me might look like an improvisational workshop with your acting students in the morning, followed by a brainstorming lunch with artistic staff where we explore beefing up your program offerings. In the afternoon, I might hold a musical theater master-class with your singers on “Acting the Song” and put my professional director eye to your current play or musical production. Other options might include one-on-one coaching with advanced students, a business of acting class or a talk on audiobook narration.